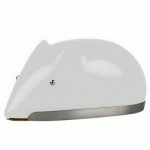 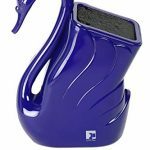 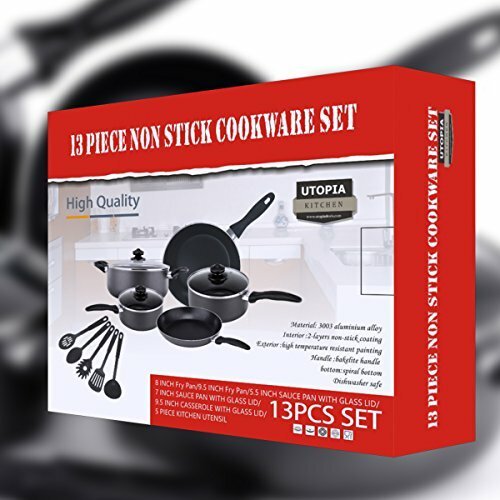 It can be used on all types of cooking surfaces except for induction cooker. 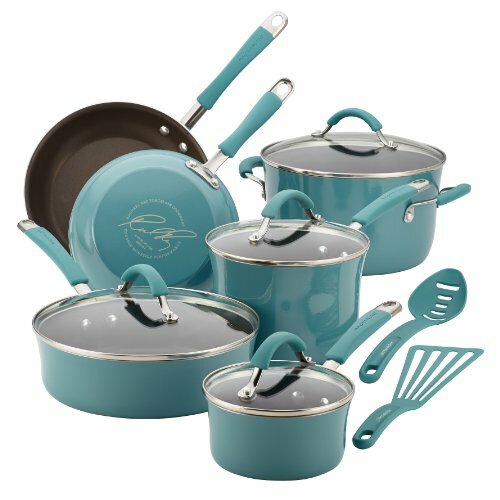 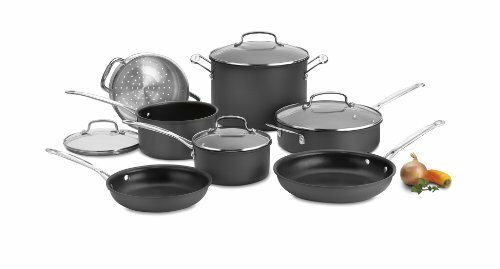 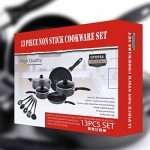 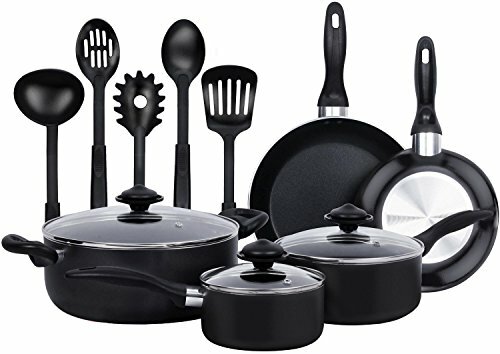 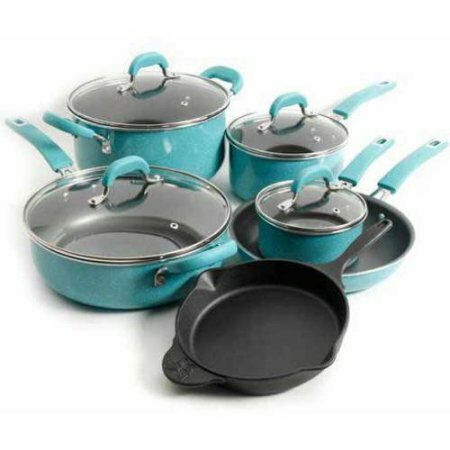 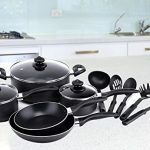 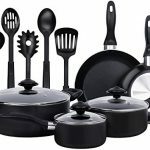 Complete Your Cookware Collection with this Heavy Duty 13 Pieces Cookware Set We take pride in crafting highly durable cookware set with premium aluminum material for superior heat distribution and dual nonstick coating to deliver outstanding performance each time. 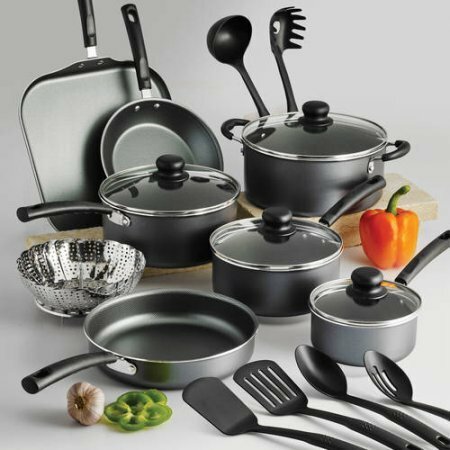 This cookware, with modern design and superior quality, will surely blossom and become part of your fond memories for many years to come. 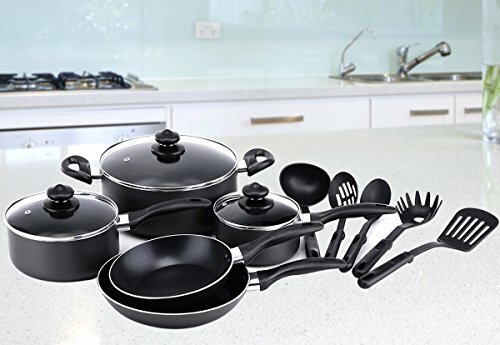 • Five pieces of Nylon Cooking Spoons. 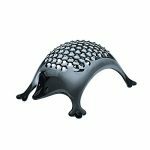 Please contact us in case you need extra or additional screws.